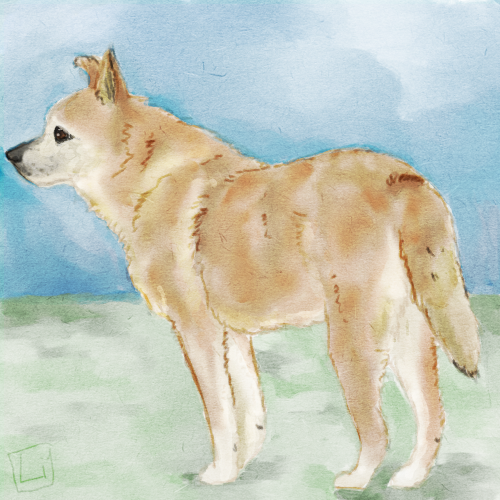 Dog study, done in #Krita. @lithiumreflections is that okay with you if I print it for my living room? @lithiumreflections I wasn't sure, thanks! I'll print it tomorrow I'll show you where I decided to put it! @machi Have you gotten the print back yet?